Kids love the responsibility of making “big kid” decisions. Keep a variety of toothbrushes, colors of floss, and toothpaste flavors on hand so they can choose something “new” each time they brush, just like when they visit our Washougal, WA office. Call Dr. Dave Stinchfield and Dr. Tom Stinchfield when you find out you are pregnant. 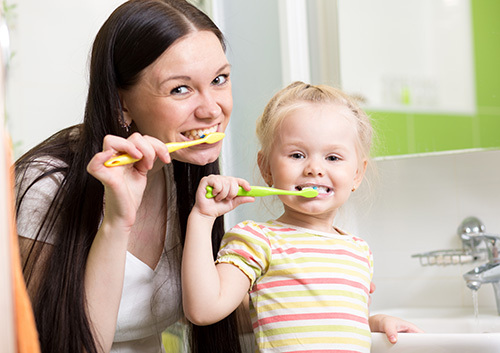 We have suggestions for your dental care that you can use immediately. Keep to your regular schedule of dental examinations and cleanings at our Washougal, WA office. If you find your gums beginning to show signs of gingivitis, call our office for an appointment. You might need to have your teeth cleaned more often during your pregnancy to avoid plaque buildup. We could continue through the alphabet, but instead, come talk to Dr. Dave Stinchfield and Dr. Tom Stinchfield about all the reasons a tooth implant might be your best option. 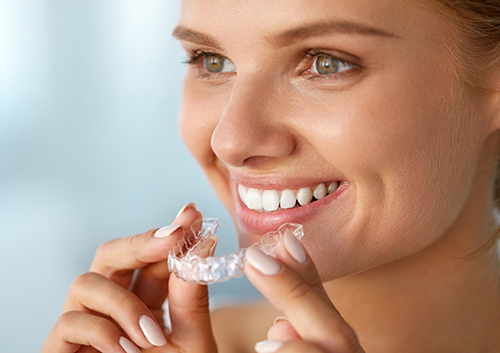 Whether you have already lost a tooth, or if you have an extraction scheduled at our Washougal, WA office, we are happy to recommend the best procedure at just the right time to make your smile beautiful, healthy, and complete! Sure, sometimes a do-it-yourself project turns out well. But your teeth and bones are too important for home improvement. When it comes to creating a beautiful, even smile and balanced, comfortable bite while making sure of your dental health, it’s always best to trust a professional like Dr. Dave Stinchfield and Dr. Tom Stinchfield to provide you with gentle, tested, and successful care!